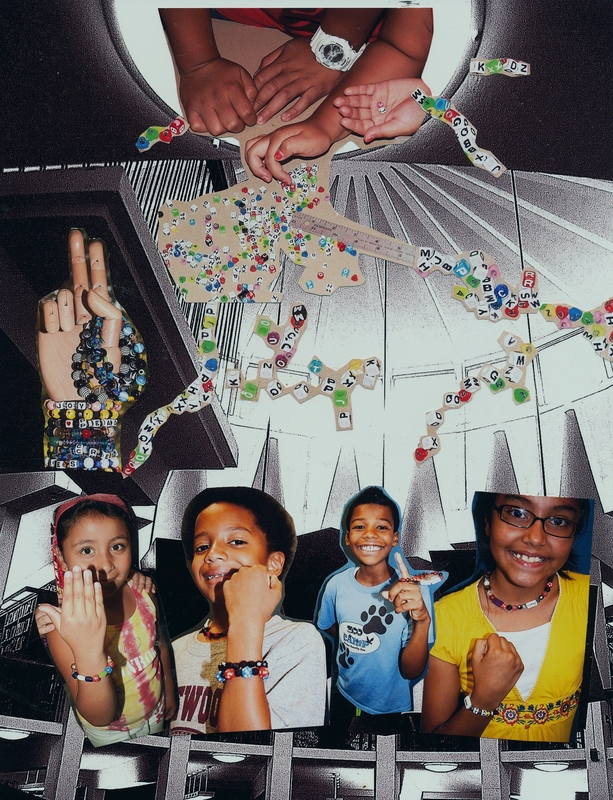 NY1 Features Arts Horizons Englewood Public Library Summer Art and Reading Program! 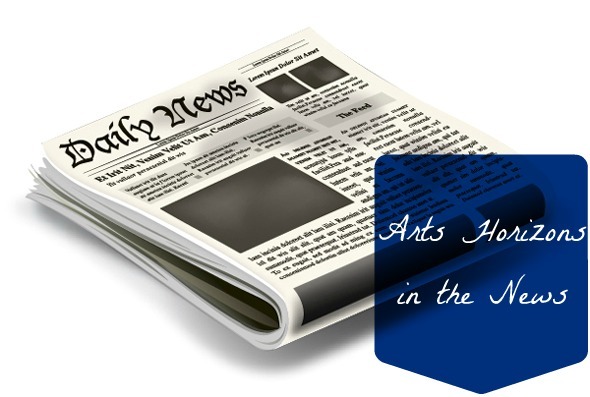 Arts Horizons in the news for its Summer Arts and Reading Program at the Englewood Public Library funded by the Community Chest of Englewood, Tenafly and Englewood Cliffs. 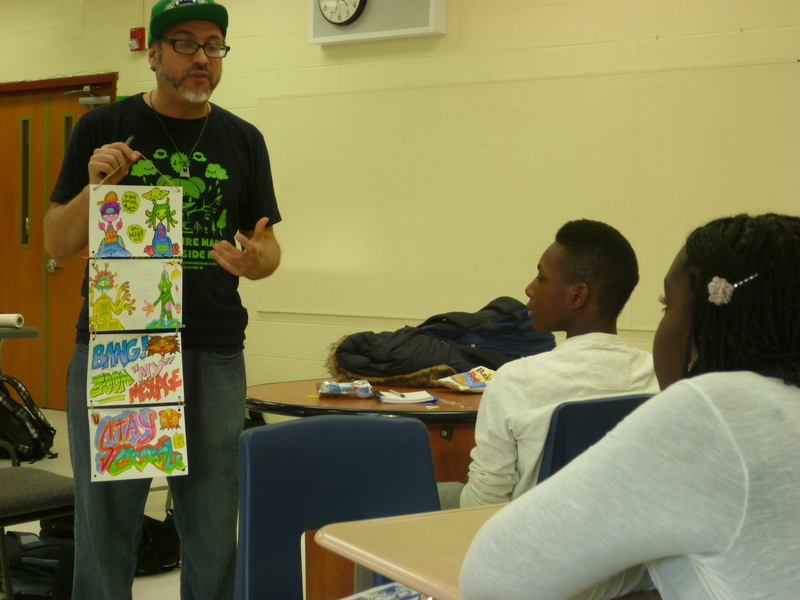 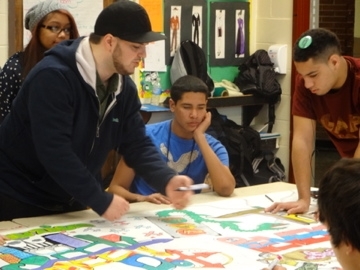 Click the link below to see a visual and catch Arts Horizons teaching artist Mansa Mussa in action!